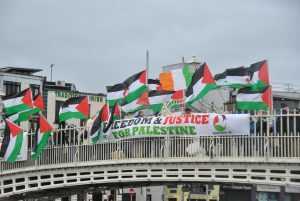 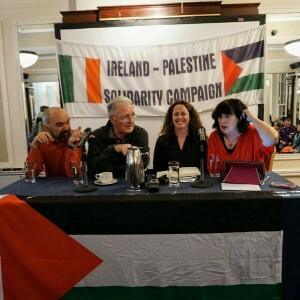 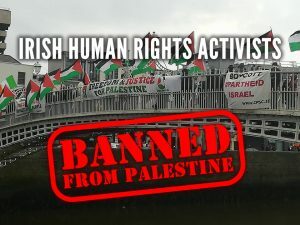 Posted October 29, 2018 in Apartheid, Arms Embargo, BDS, Gaza, Human Rights, Impunity, International Law, Irish Government, Irish Times, National Rights, Political Rights, Press releases, Right to BDS, Sanctions, War Crimes, West Bank. 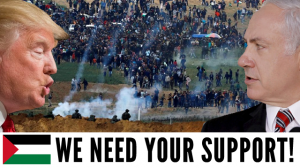 Things look worse than ever for Palestinians – we need your help to keep fighting for justice! 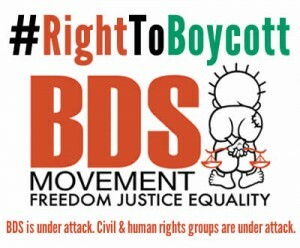 Posted September 19, 2018 in Appeal, BDS, Fundraiser, Human Rights, Press releases, Right to BDS. 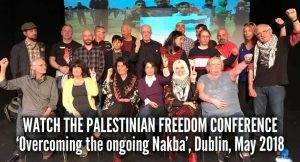 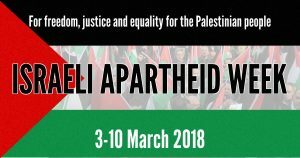 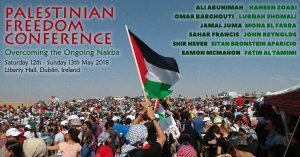 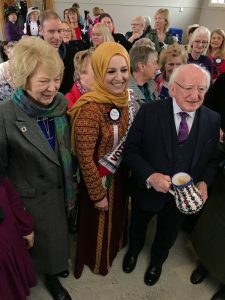 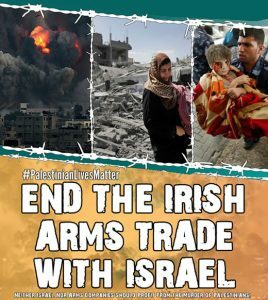 Posted March 9, 2018 in Action Item, Apartheid, Arms Embargo, Bank of Ireland, BDS, Boycott, EU, Human Rights, Irish Government, National Rights, Political Rights, Press releases, Right to BDS, Sanctions, Statements.